Just to show, to those who doubted, that Nintendo haven't gone completely mad here's what they are doing to ensure support from third party developers. If thats not enough to prove to you that this controller is very exciting then check out this teaser video. In case you haven't been following the story (And who hasn't? ), Nintendo have decided that the next generation of Console Wars will be won, not by the people with the best graphics, but by the people with the best ideas. 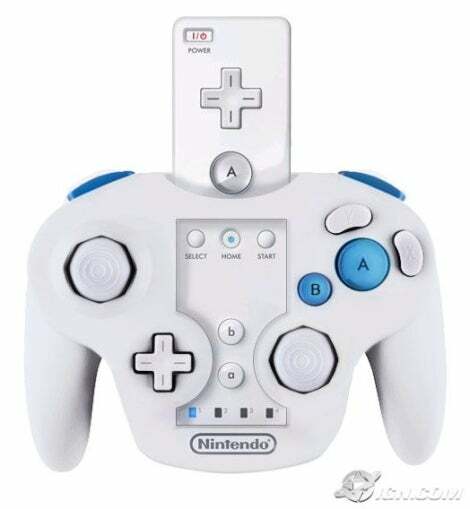 This controller for their new Revolution console is their first blow (That bit in the middle slides out, looks like a TV remote, and can do all kind of fancy stuff – watch the video its the only way to understand how a game about chopping carrots could actually exist in the near future).